If you are doubting about your cost-increasing Cessna 172 or Piper PA-28, and thinking about switching to another aircraft. 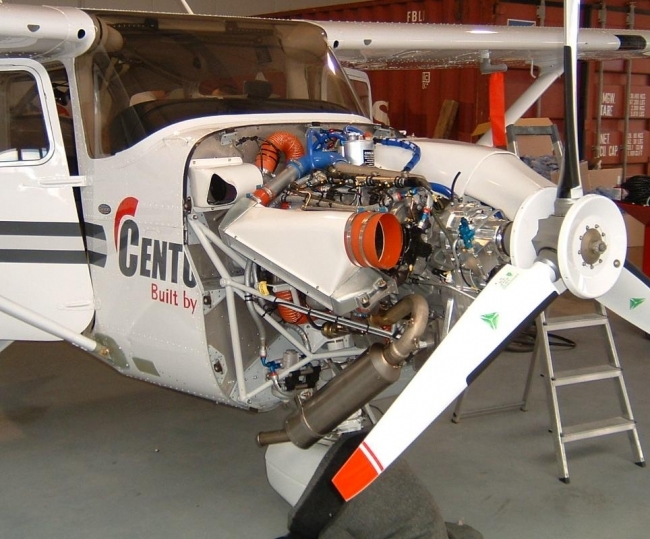 Consider to convert to diesel power, and fly up to date and economical with your own aircraft. Or looking for a new aircraft? We can change a cheap, old and out-phased Cessna 172 or PA-28 into a valuable and great machine. For example: an old Cessna 172 can be converted into a CD-155 diesel powered version, complete with fresh paint and inspection with total prices from 100.000,- (EUR). Please check also our ONE-STOP-SHOP concept for more options to update your aircraft to an up to date and well performing machine, completely carried out according your wishes and requirements.